Welcome to Capritta Appliance Repair Specialists! 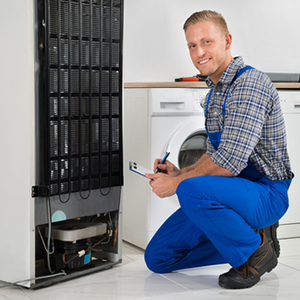 We are your #1 choice for appliance repair in Melbourne. Our goal is to provide you with superior customer service and affordable appliance repair. We are a long-established and honest company that wants to earn your business. 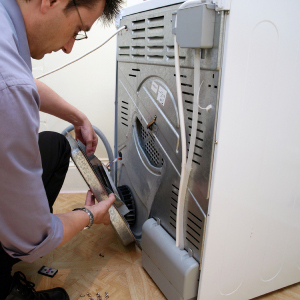 Our appliance repair specialists provide service throughout the Brevard County area. 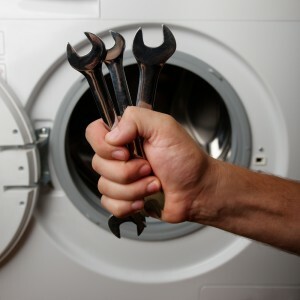 From washers to dryers to dishwashers to refrigerators, our factory-trained technicians have the experience to fix all major appliance brands. With same day or next day service appointments, repairs are set around your schedule. Stoves and ovens can quit working at the drop of a hat, and it seems these types of troubles always occur when you really could have done without the hassle. 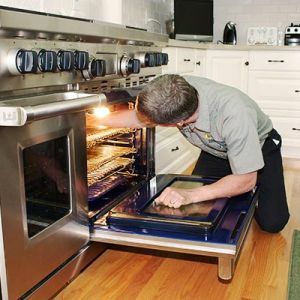 Capritta Appliance Repair in Melbourne has the highly skilled technicians and experience to get your stove repair and/or oven going in no time at all, allowing you to get back to the important things that need to be done around your house in order to provide nourishment to yourself and your family. This place is awesome! They are the only company I trust to work on all my appliances. They don't try to push you into buying new if they can fix the old. I have used them for over 10 years. Austin was very professional and on time. He fixed my dryer and cleaned up after he was done. Very nice young man. Thank you Capritta for being here when I need you. I give them 6 stars.